Very useful kit since it has most of the tools you'd need to take apart just about anything metric. Just wish it had a 14mm socket included as well. Other than that the quality is great. Great quality from a great company! 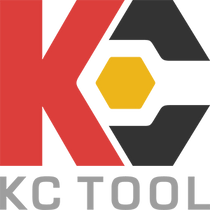 Thanks KC tool! I have this in the metric and Imperial. For the flexibility and selection this product offers in a small package, you can't beat it. Great tools, really high quality stuff in a nice little package. Would recommend!